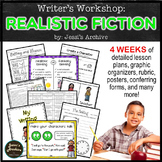 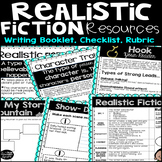 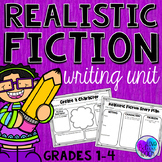 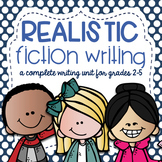 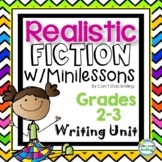 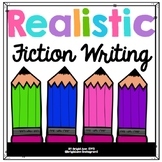 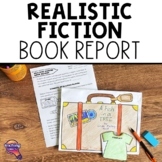 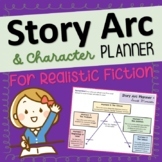 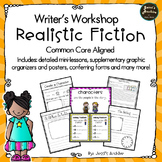 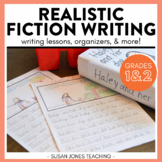 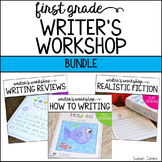 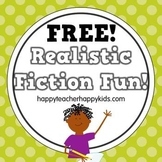 Realistic Fiction Writing Unit (Common Core Aligned)- UPDATED! 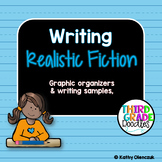 Check out these primary grade graphic organizers! 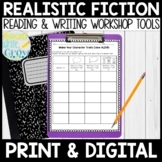 There are ten organizers to help your writers develop characters, problems, solutions, plot, & more.